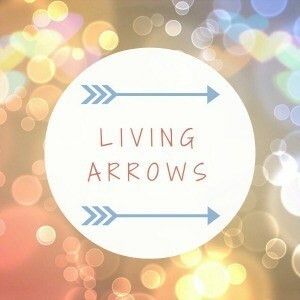 This week's Living Arrows is a thought provoking one. It was Iris's first birthday and I anticipated a glorious collection of photographs celebrating a glorious weekend of activities. We had a family day on her actual birthday, just me, Iris and Daddy. Then we had plans to go to the football match on the Saturday and then we were having a party with all our friends on the Sunday. In my mind it was going to be 'Insta-fabulous' but in reality the photos are largely just blurry smudges and nothing like the perfection I expected. And I think that's the problem. 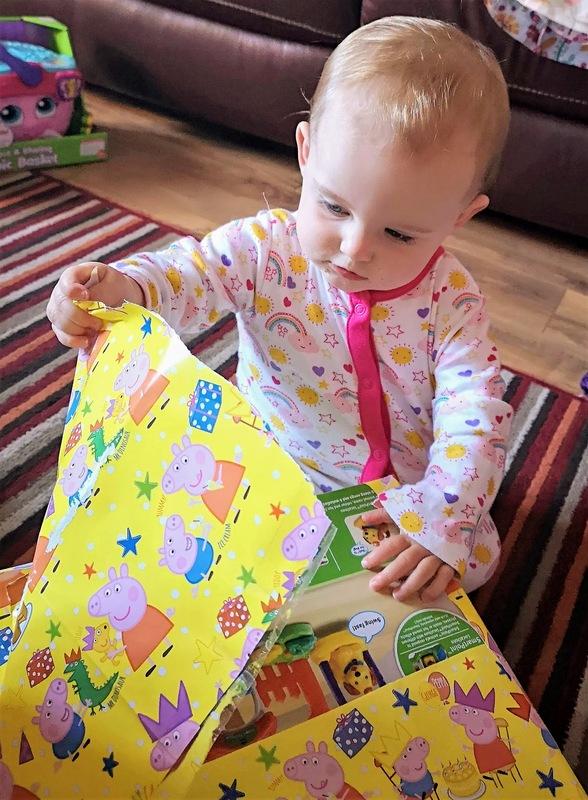 I put so much pressure on myself to get her first birthday 'just perfect' that I maybe didn't enjoy it as much as I could. We went to Clifton Park on her actual birthday and played on the swings but the weather wasn't great and the amusements were closed. I felt like i'd failed, it had taken so long to decide where to go as I had been looking for the 'perfect' thing to do and then i'd chosen somewhere that was largely closed. Bad Mummy. Iris had been bought a new football shirt (Doncaster Rovers, because I know you're dying to know!). It was personalised with her name and number '1' on the back. Perfect. Then on the morning of the match we had some bad news about my friend and I was far too upset to go anywhere. Again, I felt like I'd let my family down, especially as Iris's Grandpapa had organised for her name to be on the big screen. When party day arrived I was worn out from worry, expectation and sadness regarding my friend. I was so stressed about making sure the food was okay and that people were having fun that I completely forgot to light the candles and sing 'Happy Birthday'. All in all it wasn't the perfect first birthday weekend that I wanted but it was the perfectly imperfect weekend that I needed. I needed a reminder that life is too short to worry about creating a life that's 'perfect' for strangers to see on your social media. It's about creating memories, it's about playing outdoors in the rain and it's about forgetting to sing 'Happy Birthday'. Who knows I may remember next year!